In Patient Billing By Patient ,By Overdue account ,By Last date send and account type click Billing setup. In Billing setup Popup configure "Include Credit Card Information" as per requirement. 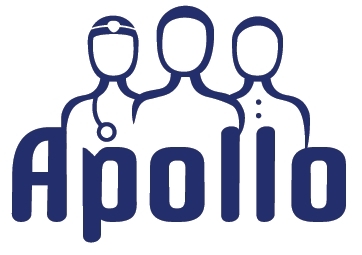 Easy & Affordable Physical therapy software, Get Apollo today!